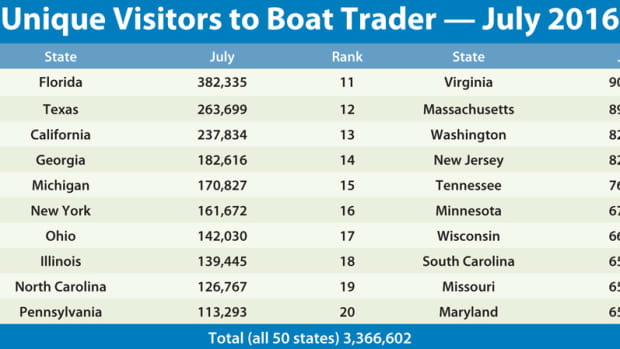 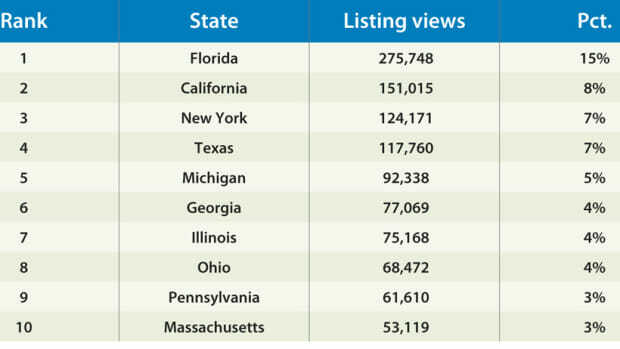 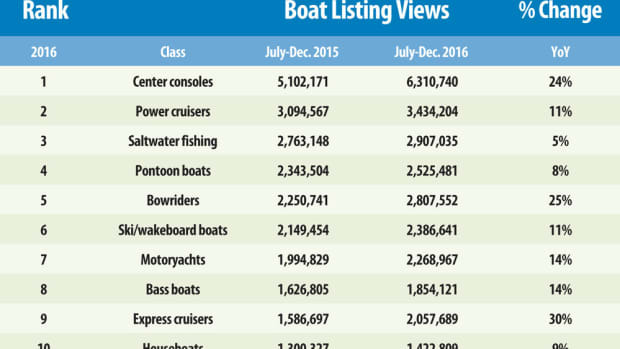 This month we begin a three-month series breaking down the interest in some of the more popular classes by state, starting with boats for saltwater fishing. 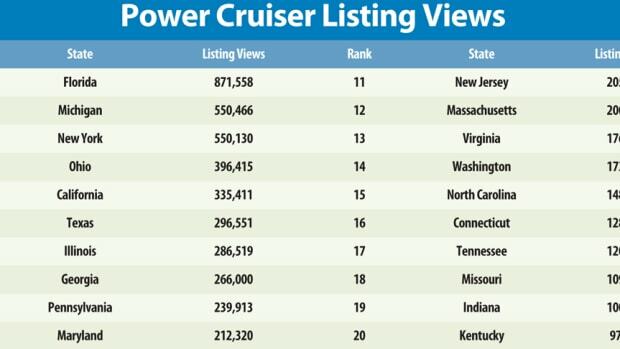 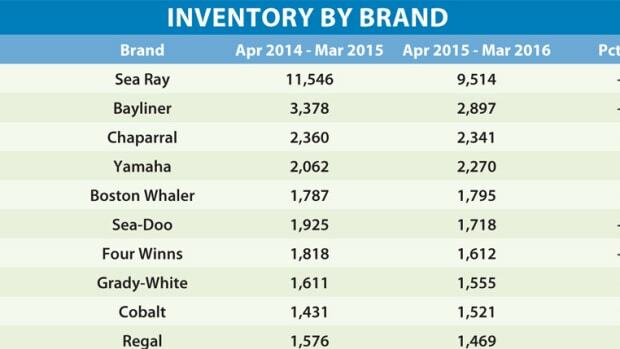 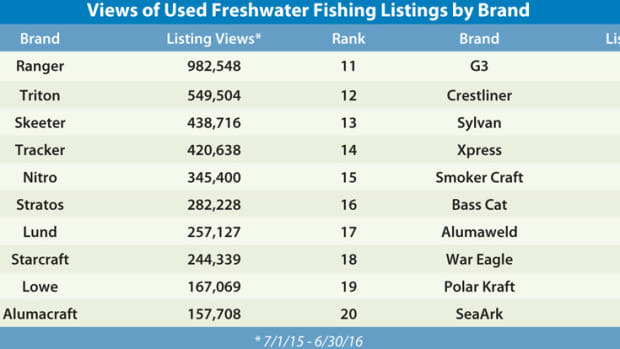 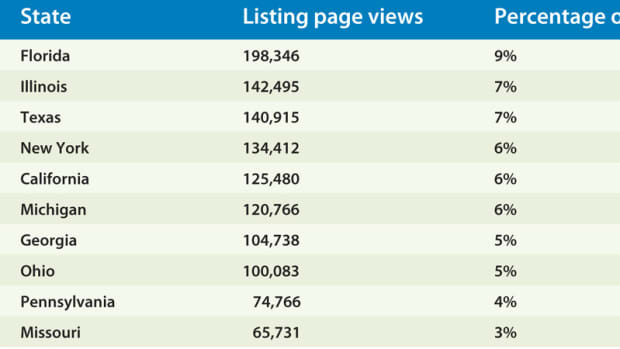 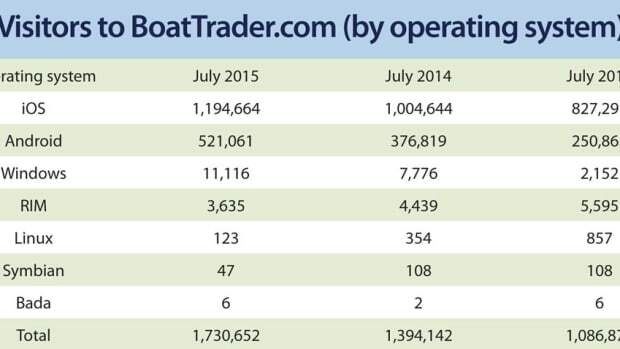 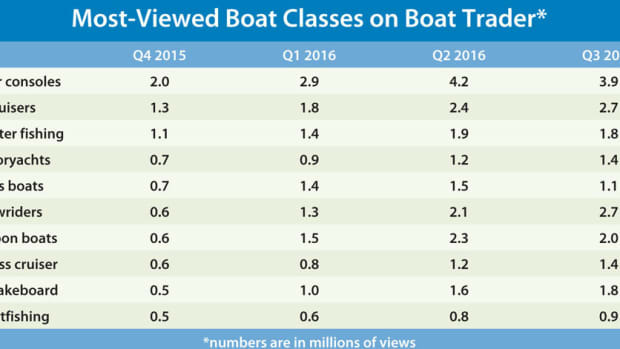 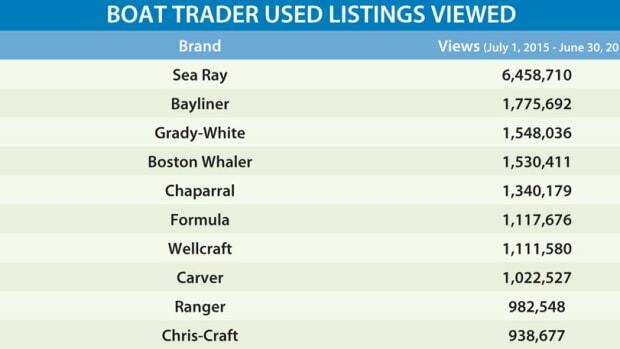 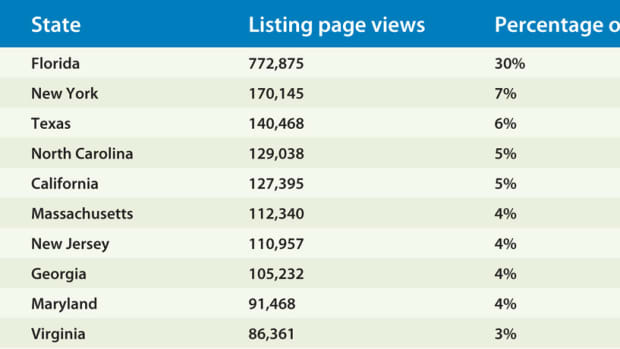 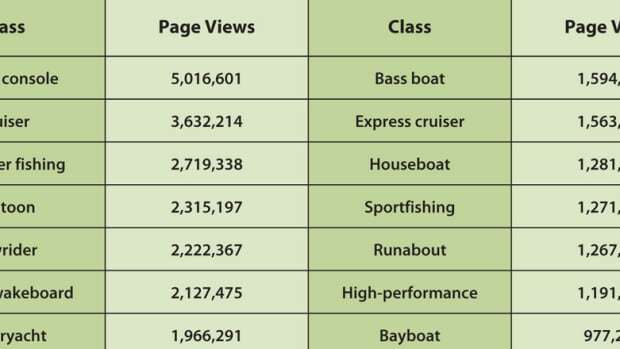 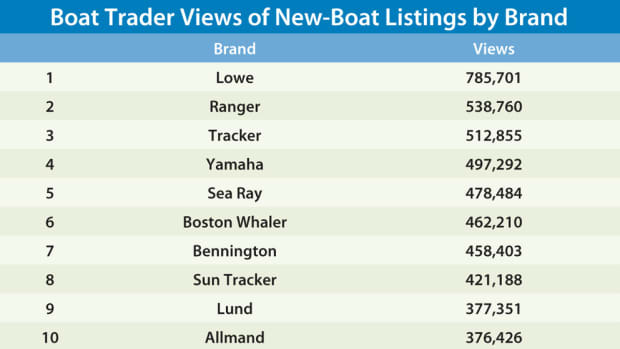 The classes of the most-viewed boats on a site such as Boat Trader are a pretty good indication of market interest. 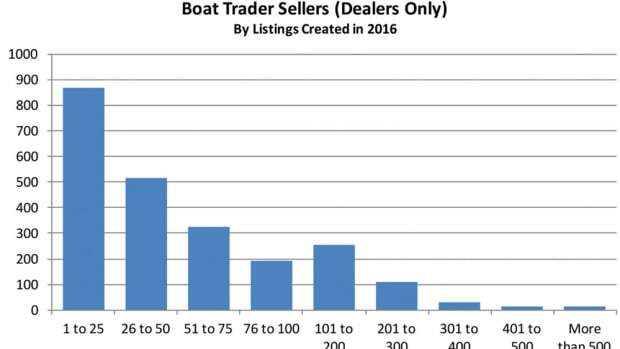 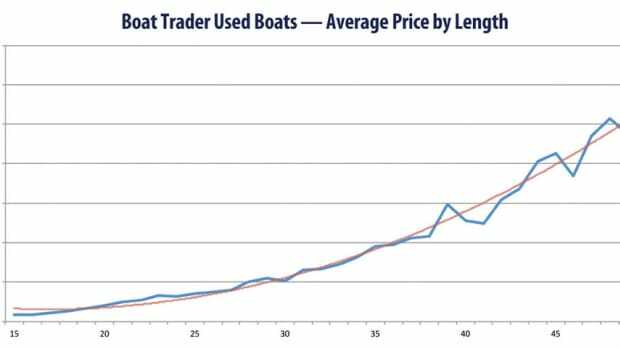 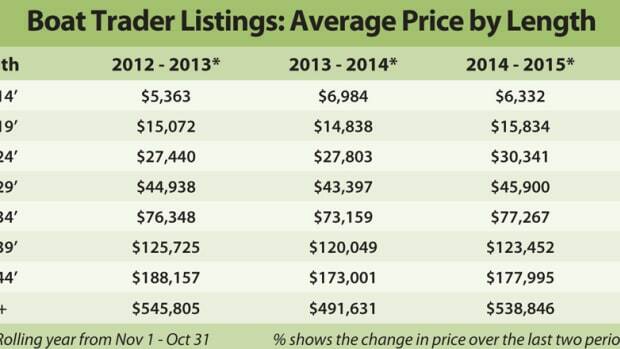 What is the average price of boats offered for sale on Boat Trader and how does it change from year to year? 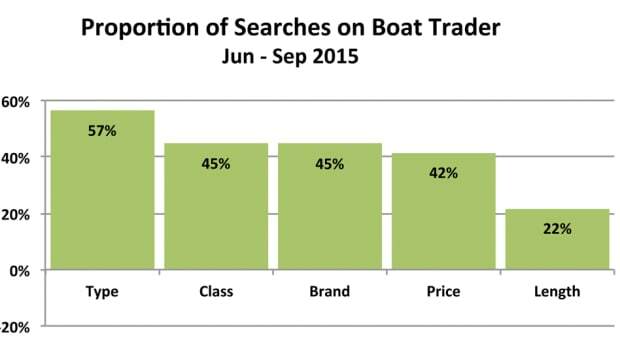 When consumers search for boats on Boat Trader, what’s most important? 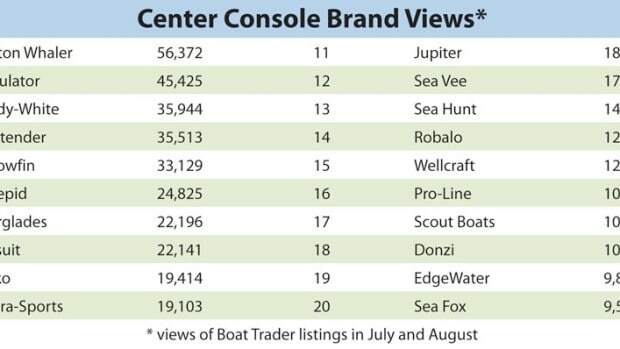 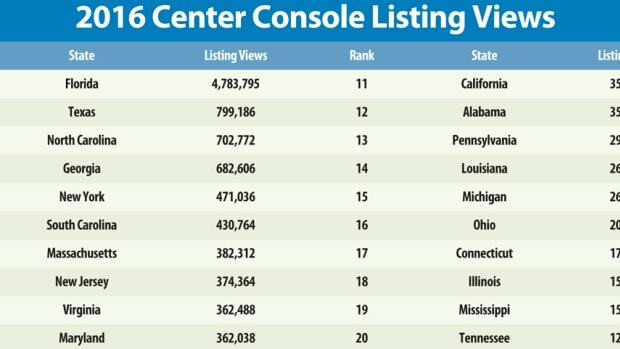 The versatile center console is the most popular class of boats on Boat Trader. 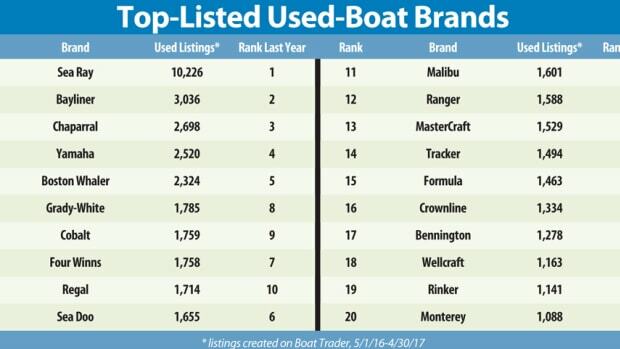 After last month’s look at recent increases in mobile searches at the Boat Trader website, this month we review the mobile operating systems that people who search for boats on the site use. 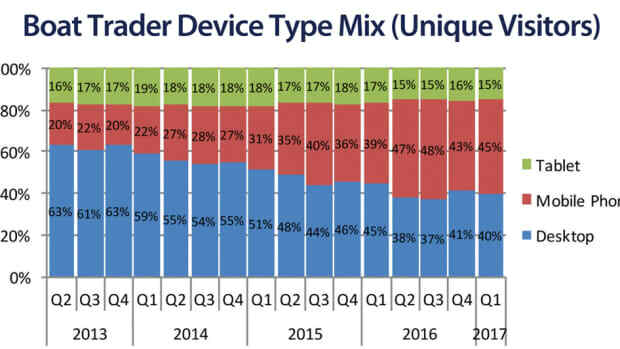 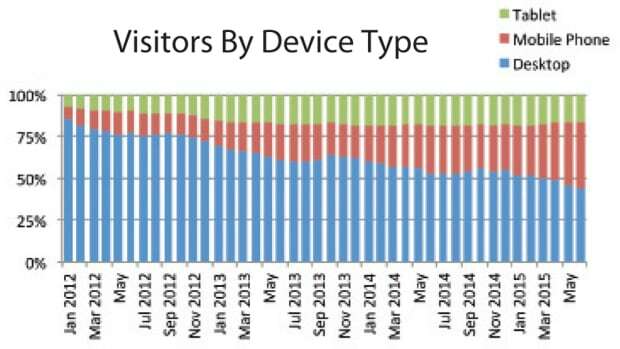 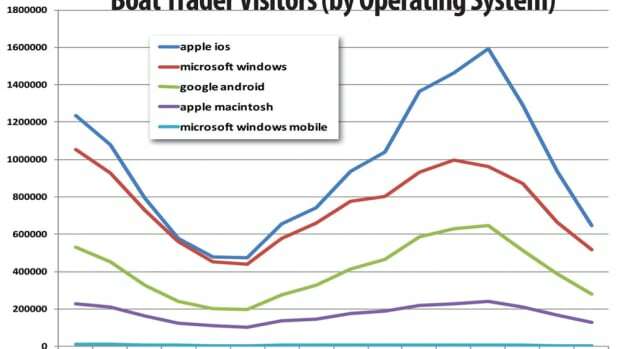 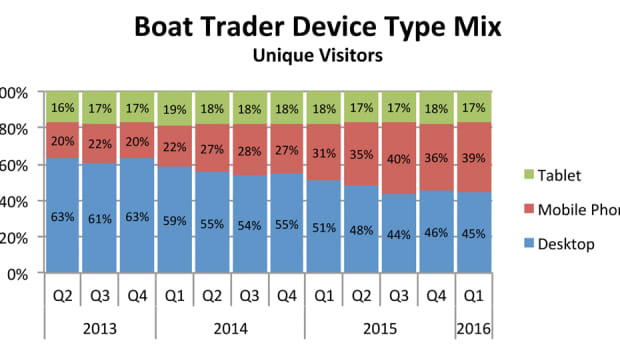 Consumers’ use of smartphones and tablets to access the Boat Trader website has increased dramatically in the past few years.